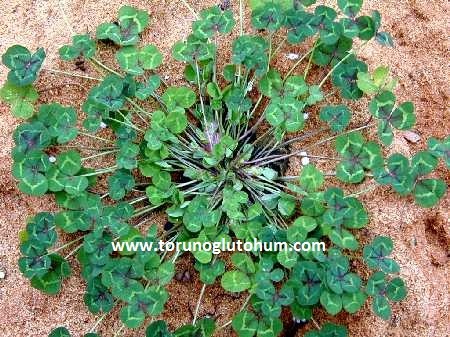 Trifolium Subterraneum Cultivation: It is a Trifolium with a single year life. 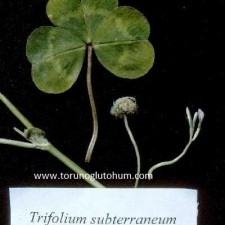 The underground Trifolium develops horizontally. 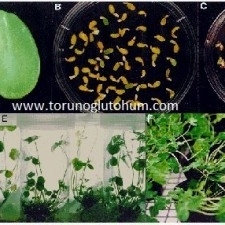 It is a delicious food that grows fast in the environment. 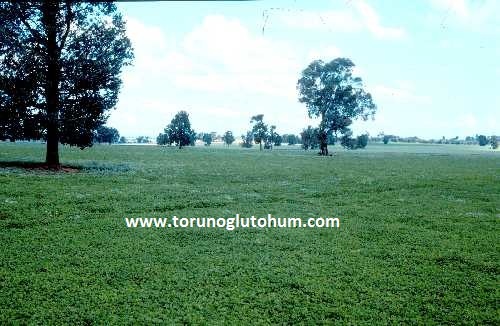 The pastures that it finds turns its own seed and it blooms again on the same ground in the following years. 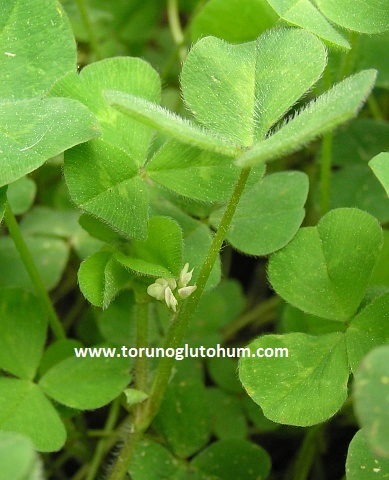 Trifolium subterraneum seeds are seeded 1-2 kg per decare. 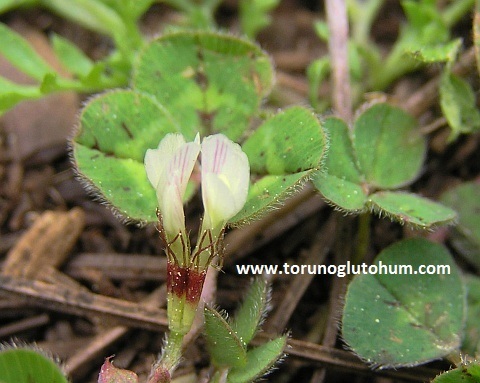 Trifolium subterraneum shows harmonious development with other meadow pastures and triplets. 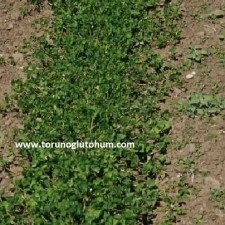 It has a competitive structure against weeds. 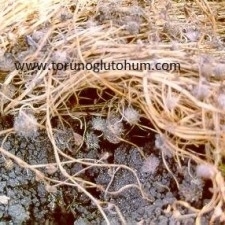 Trifolium subterraneum seeds are sold at reasonable prices in our company.